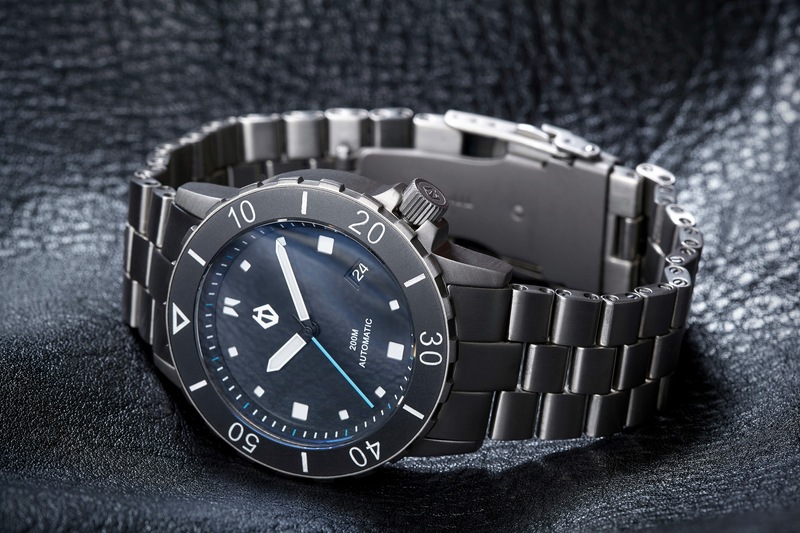 Want to start a (British) Watch Brand ? Many people dream of starting their own business and I guess if you are reading this blog you might of even dreamt of starting a watch company. Whenever I meet people that have made the commitment I am always hugely impressed and slightly jealous of the the obvious satisfaction of what they are doing. Well now thanks to Ross Davis of Hamtun watches this is no longer an excuse. On the Hamtun website he has posted a the process on his blog. The first episode is entitled “how to get funded on Kickstarter” published in July 16th. This has now been followed by a second post “Designing and Prototyping a watch”. Here are the links. I hope this will give some of you the inspiration to take the leap.